We've got another contest for you today, this time for an upcoming headset from Plantronics. It's called the Plantronics RIG and the headset and mixer is designed for users who have audio coming from multiple sources. Using the mixer you'll be able to seamlessly mix audio from consoles, PC, smart phones, and other devices with ease. Basically you'll be able to switch seamlessly between in-game chat, voice calls on your phone, skype calls on your PC, or even music from a stereo all with the a touch of the button the mixer. This trailer for the Plantronics RIG should give you a good idea on exactly how they are used. We've got one set of these to giveaway to a lucky reader on our site. To enter just click the button below - you can enter once per day until the contest ends on October 1st at 12:00PM Eastern. The contest is limited to US residents only. 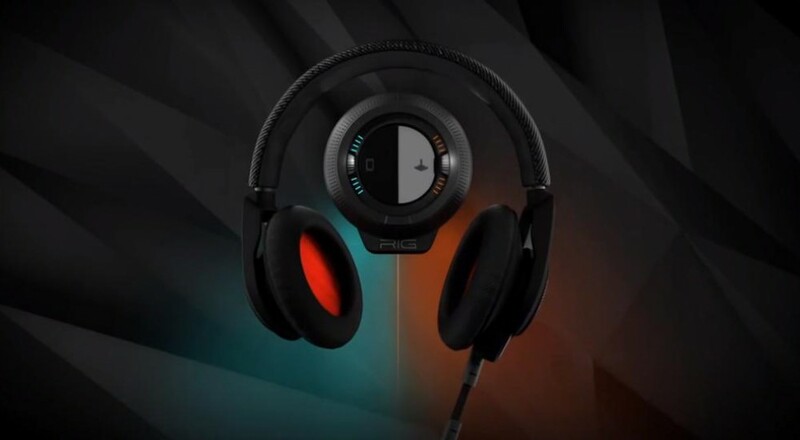 The Plantronics RIG is out on October 7th and available from major retailers like Amazon for $129.99. You can find out more about the RIG from the Plantronics website. Page created in 0.6822 seconds.